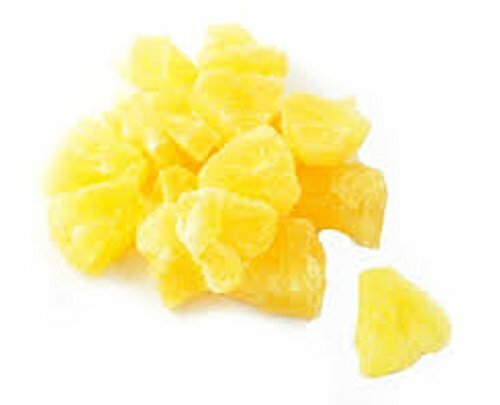 Sweetened pineapple tidbits makes a great snack. Has sulfur added to help retain the natural color of the pineapple. If you have any questions about this product by Dylmine Health, contact us by completing and submitting the form below. If you are looking for a specif part number, please include it with your message. Excelsior Fruit, Chocolate, and Baked Goods Gift by Manhattan Fruitier with 6 Pieces Seasonal Fresh Fruit, 6 Walnut Brownies, and a Chocolate Nut Bar Trio with Milk, Dark, and White Chocolate Bars. Roxbury Fruit & Confections with Six Seasonal Fresh Fruit, Goat Milk Caramels, Honey Almond Nougat, Mango Lassi Salt Water Taffy, Pâtes de Fruit (traditional French fruit jellies).